Get 250 - 300 daily Germany organic web visitors from the most famous search engines and social media networks within ONE MONTH with Total Min 6500 German visits. 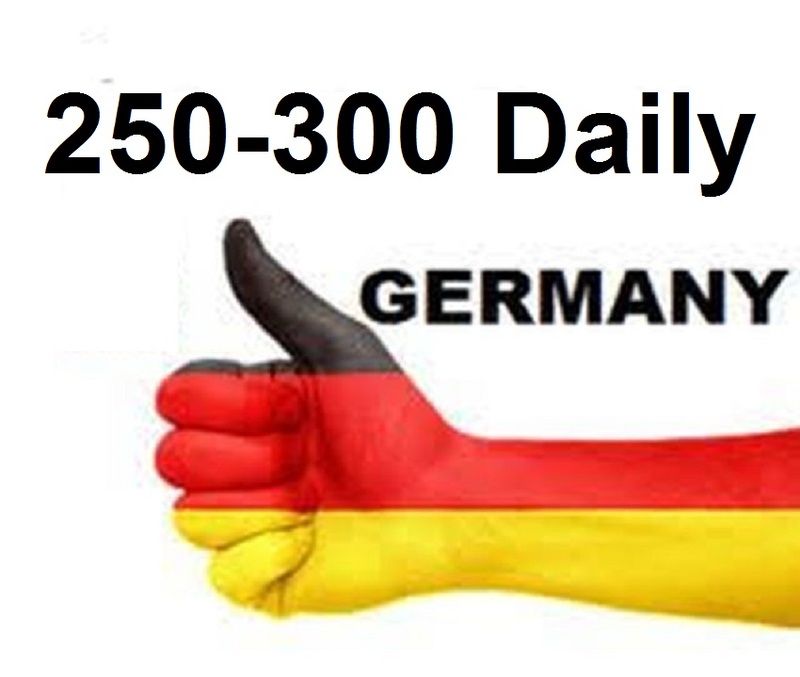 Provide more than 250 daily Germany traffic for one month is ranked 5 out of 5. Based on 15 user reviews.